"Be a Part of an Inspiring Legacy of Quality Education"
Dwight D. Eisenhower (the first US President to visit India) along with Pt. 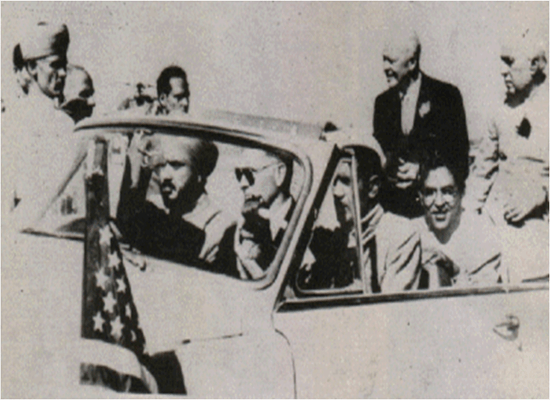 Jawahar Lal Nehru during their visit to the college on Dec. 13, 1959. 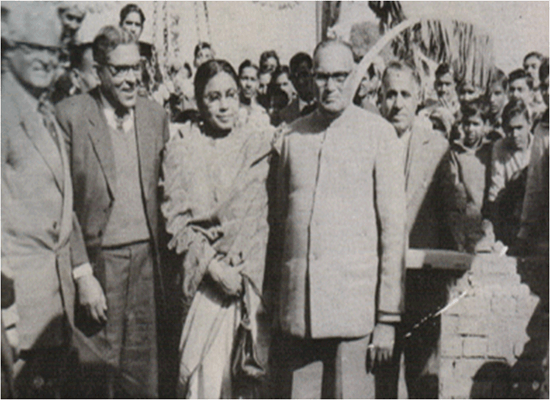 The then principal of the college Dr. R.K.Singh can also be seen in the picture. 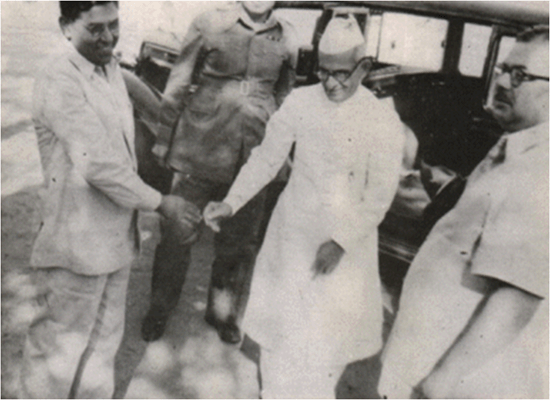 Dr. Rajendra Prasad ( The first President of the Independent India) during his visit to the College. Pt. 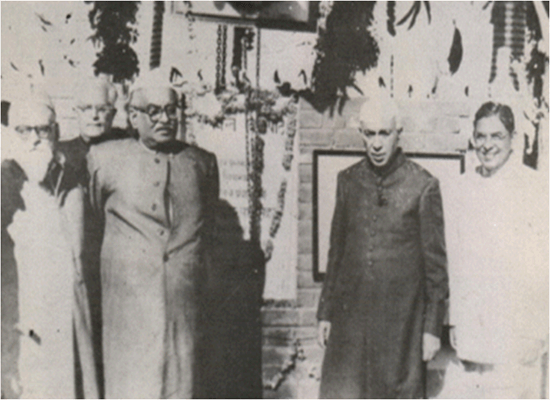 Jawahar Lal Nehru ( The first Prime Minister of the Independent India) during his another visit to the college. 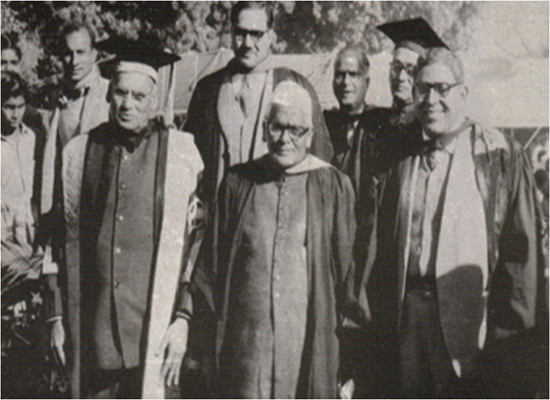 The then Principal of the college Dr. R.K. Singh is also visible in the picture. Sh. 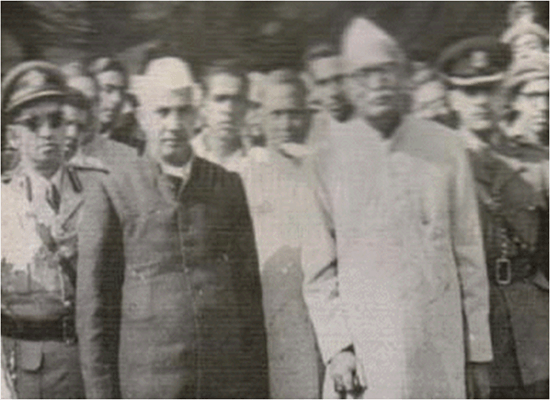 Varahagiri Venkata Giri, The 4th President of India during his visit to the college. Dr. R.K. Singh is standing beside the President. Sh. K.M. Munshi, Governor of U.P. 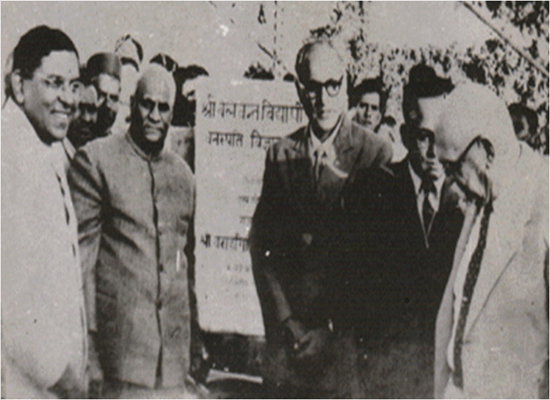 (June 02, 1952 to June 09, 1957 ) being welcomed by the then Principal of the college Dr. R.K. Singh. Sh. B. Gopala Reddy, Governor of U.P. 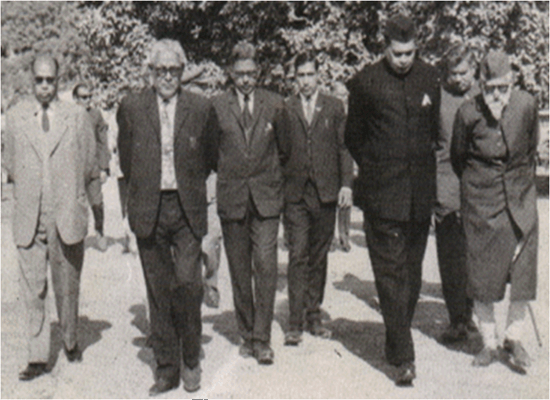 (May 01, 1967 to July 01, 1972 ), during his visit to the college. Sh. C.B. Gupta, Chief Minister of U.P. (Dec 07, 1960 to April 14, 1962; April 14, 1962 to Oct. 01, 1963; March 14, 1967 to April 02, 1967 and Feb. 26,1969 to Feb. 17,1970) during his visit to the college. Smt. Sucheta Kriplani, Chief Minister of U.P. (Oct. 02, 1963 to March 13, 1967) during her visit to the college. Dr. R.K. Singh can also be viewed in the picture. Copyright 2018-2019 By Raja Balwant Singh Management Technical Campus | Developed & Maintain by:- Department of Computer Application.